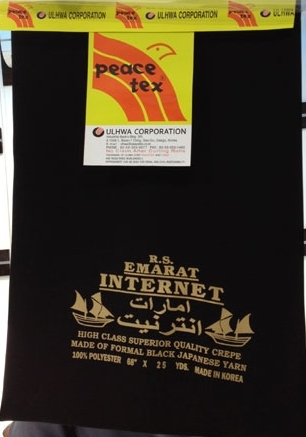 In the abaya industry, there are several type of popular wearable abaya fabrics. Let's get to know what they are. 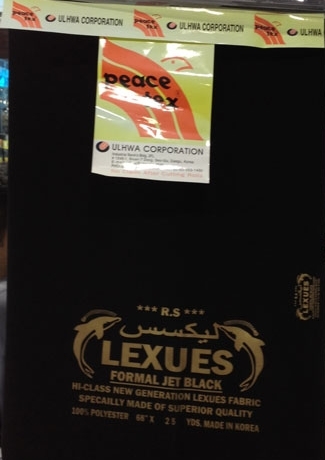 Lexus is the most wearable abaya fabric in GCC Abaya fashion industry. It's 100% Polyester; a light, elegant, pliable and comfortable to wear smooth and soft material suitable for the hotter & colder season. 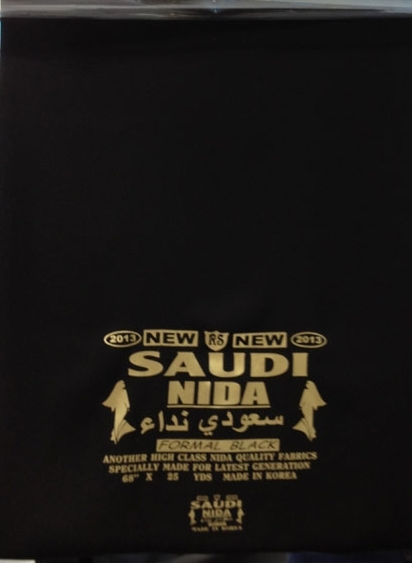 Some abaya makers said it is woven, soft hand-feel with a nice drape quality and has a matte finished. Also 100% Polyester; a light, elegant, pliable and comfortable to wear smooth and soft material suitable for the hotter & colder season. 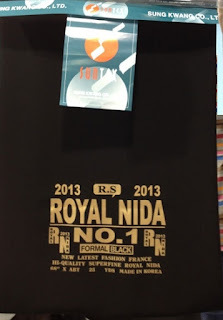 It's silky soft and cooling to the skin. Emirates Internet is the most wearable abaya fabric in cold places this is 100% Polyester fabric is thick and has weight but elegant, pliable and comfortable to wear smooth and soft material suitable for the colder season. 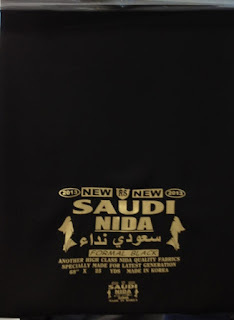 Saudi Nidha is the most wearable abaya fabric in hot places this is 100% Polyester fabric is thick and has weight but elegant, pliable and comfortable to wear smooth and soft material suitable for the hotter season. 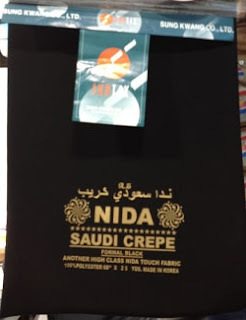 Saudi Crepe is one of the most wearable abaya fabric in GCC abaya fashion industry. It's also 100% Polyester a light, elegant, pliable and comfortable to wear smooth and soft material suitable for the hotter & colder season. 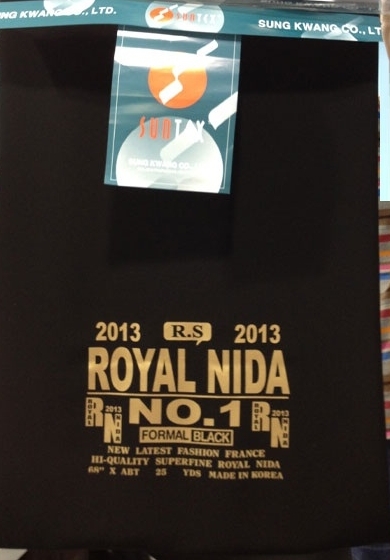 The texture of the fabric is a bit sandy or grainy when you touch it's surface.